"Do I really look like an ogre? I don't think so." 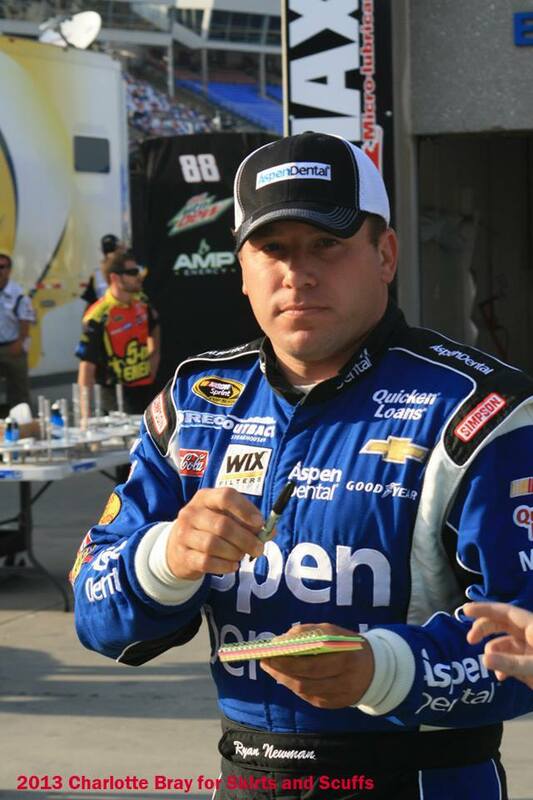 Congratulations to Cassie Laberee who contributed the winning caption for this photo of Ryan Newman.